Yes, you can load up the book for $6.99. Many thanks to Other Bunch partner Bonnie Dodge for her work to make this happen. 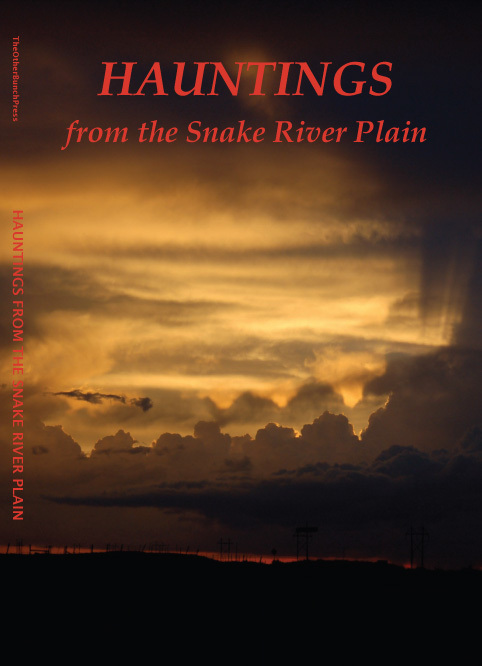 This entry was posted in Annoucements, Books and tagged Hauntings from the Snake River Plain, Kindle. Bookmark the permalink.